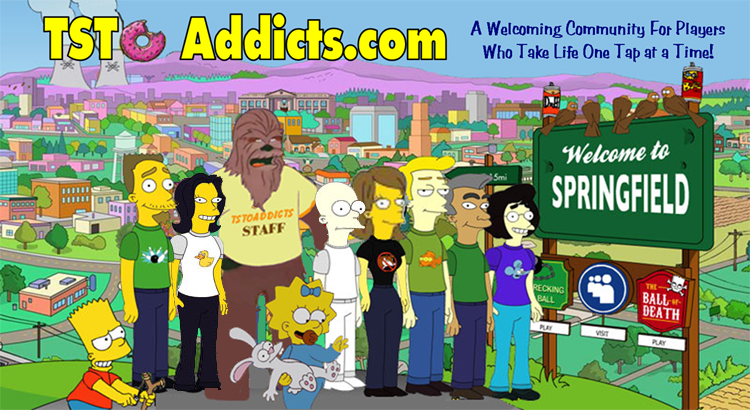 Well we’ve poured over every single entry you guys submitted to our Family Guy Addicts Lights, Camera, Quahog Contest and the ONLY thing we could all easily agree on is you guys have some AMAZING talent! Seriously, it was so hard for us to narrow it down to just 10! But after much debating…we’ve FINALLY picked our Top 10! 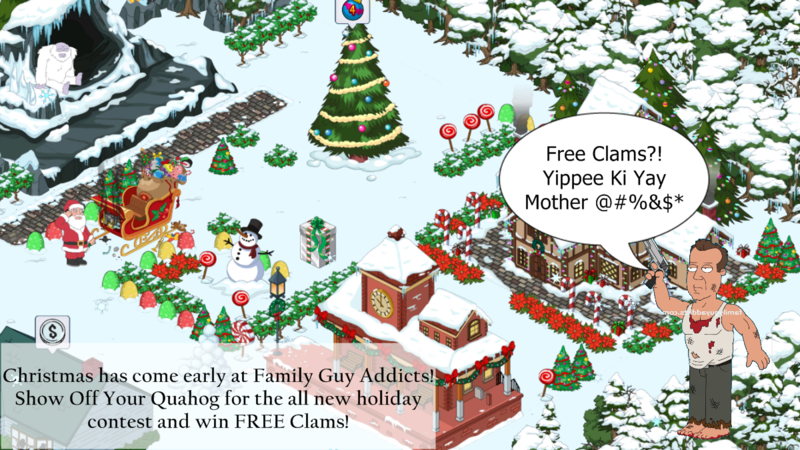 An all new event has hit our Tiny Quahogs and it’s Christmas in Quahog and Santa has come to Spooner Street! 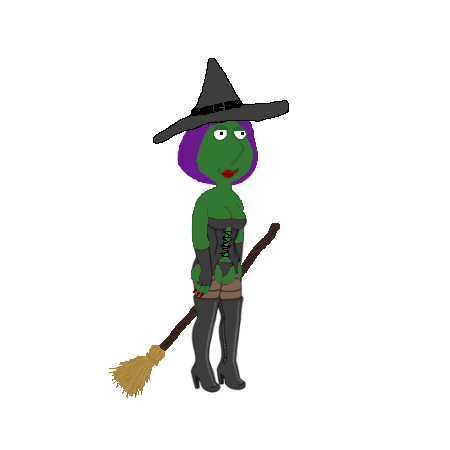 During the third phase of the event there’s a Jingle Joe to create, a new hat on the Yeti to attack, a cute little Puppy Brian to Potty Train, Babs Pewterschmidt to drive Lois nuts, clams to be won and a whole lot more! 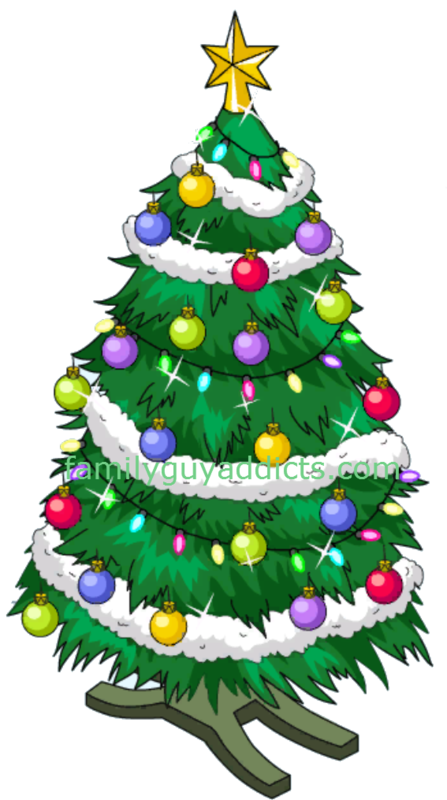 So let’s take a look at the quick walkthrough for Phase 3 of Christmas…and just exactly what you’ll need to do to get through the third part of the holidays….